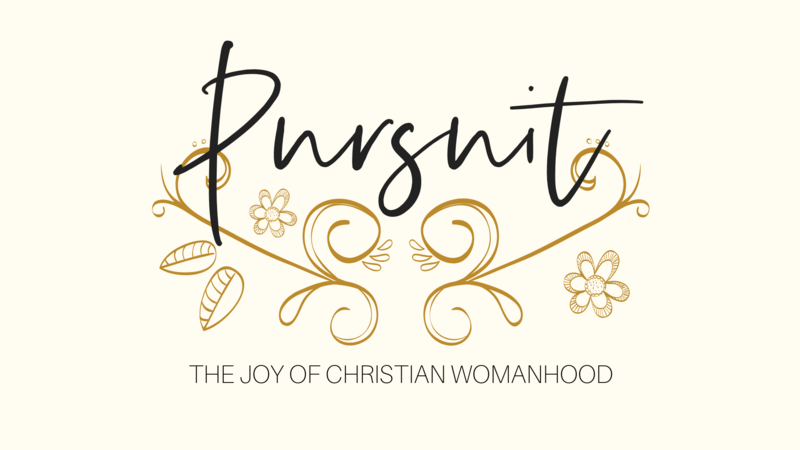 Pursuit: The Joy of Christian Womanhood is a special, one-day conference hosted by Providence Church to help equip moms, daughters, and women of all life stages to grow and flourish as Christian women. Jani Ortlund, speaker and author of Fearlessly Feminine, will be joining us as we explore what it looks like to pursue Christ in every stage of womanhood. This event is a perfect opportunity for women to pursue Christian womanhood together through an event that will include teaching, breakouts, activities, and more! This event is designed to equip and encourage women in North Texas to pursue Jesus Christ together, and pursue their neighbor for the sake of the gospel. We encourage women of all life stages and teenage girls from 6th-12th grade to join us for this special event! Jani Ortlund is a wife, mother, and grandmother. She taught elementary school for several years, and earned a masters in early childhood curriculum development. She is author of A Child’s First Book About Marriage—God’s Way is Always Best. 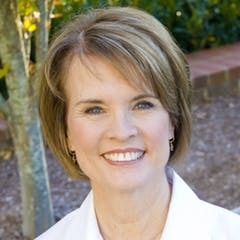 Jani lives in Franklin, Tennessee, with her husband Ray, and serves as the Vice President of Renewal Ministries. Jani will be leading our three main sessions during Pursuit! Fighting Together: How to Use Conflict to Advance the Gospel - Conflict is a normal aspect of daily life in a broken world, but conflict in the home can be hard to navigate. In this breakout, we will provide tangible ways that moms and daughters can handle conflict and leverage it to advance and relect the gospel of graace. This breakout will help participants see realistic, day to day areas of conflict as opportunities for grace, repentance, and forgiveness, and participants will walk away with practical tips on how to come together, instead of break apart, in the midst of conflict. Staying Connected: A Helpful Approach to Social Media & Technology - We live in a connected culture and we all need help navigating it well. In this breakout, we will help women apply biblical principles and wisdom to the topics of technology and social media use. Participants will learn bout specific challenges associated with social media and technology, thoughts on how to navigate this well as a mom and daughter, and a reminder to cultivate personal relationships as the avenue for true connectedness. Unfading Beauty: Cultivating a Biblical View of Character and Beauty - Our culture has a very strong message to women about beauty, that does not always line up with God's vision and perspective. In this breakout, we will discuss the role of beauty in the Christian woman's life and how to cultivate true beuaty by focusing on character formation, over mere outward appearance. Responding Well: How to Counsel Your Children in Hard Situations (Adults Only) - In this special breakout, we will help equip moms with the perspectives, beliefs, and skills needed to respond well to the hard situations their kids might experience. From breakups, to friend drama, personal sin struggles, and everything in between, this breakout will give you tangible ways to listen to your children's sturggles and respond wih the life giving truth of the love of Jesus. Receiving Well: How to Enjoy Your Relationship with Your Parents (Students Only) - In this breakout, a panel of leaders from Providence Church will help teenage girls think about their relationship with their parents. Specifically, they will answer questions, and provide practical instruction on how students can receive counsel, direction, and correction from their parents. This session will help students see what it looks like to receive godly counsel from people who love them, and how their response to counsel impacts their walk with Jesus.